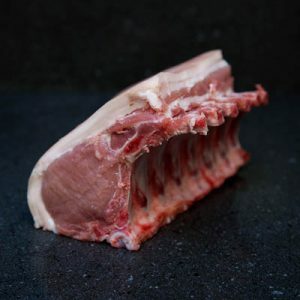 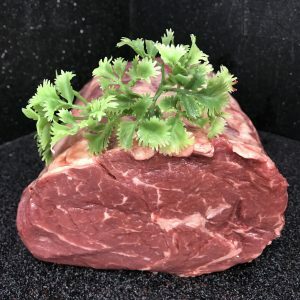 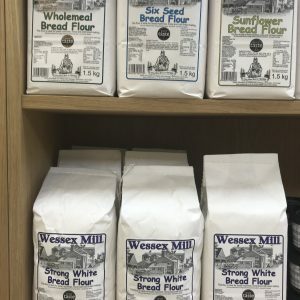 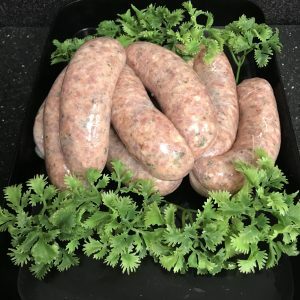 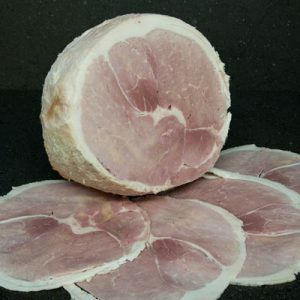 Renowned for our sausages based on a 1936 recipe made the old fashion way using a breadcrumb base mix using the very best free range meat and REAL sausage skins. 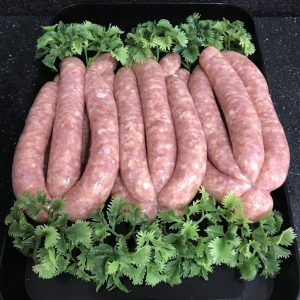 Will make Gluten free sausage to order (minimum order 5LB/2.2K) can be packed in any quantity’s for freezing if required. 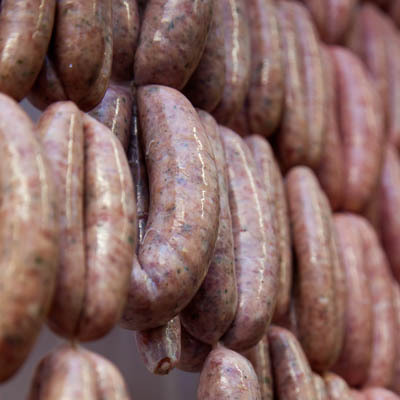 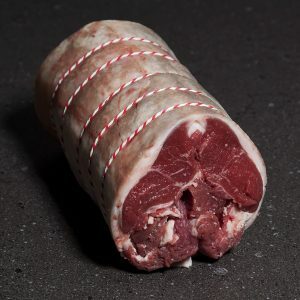 Our Sausage range includes: Campagne,Venison,Beef and Horseradish,Pork and Apple and Pork cheddar cheese and pickle.